I picked Marisha Pessl’s „Night Film“ for my photo because being the only physical book I own that has „night“ in the title it was quite an obvious choice but I also think the story of this novel fits this week’s theme quite well because it was so surreal sometimes that it felt like a dark and disturbing dream. 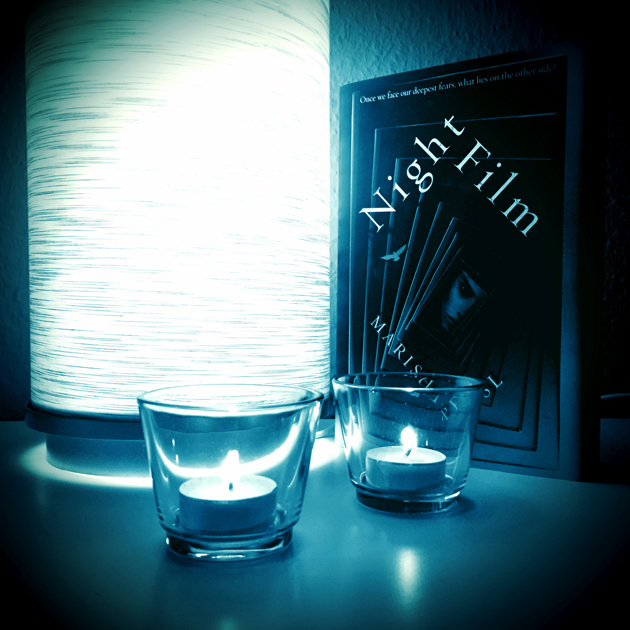 I’ve read this book together with Crini, Maraia and Sana in October as a Halloween read and even though it wasn’t really a scary horror story I really enjoyed reading it – but I was probably the only one of our buddy reading group who did 😀 You can find my full review of „Night Film“ here. LOL, I thought Sana and Crini liked it, too. I like the picture, at least. 😛 If someone took all of the mystery/nighttime/horror film elements from the book and wrote a different plot, I think it could work really well! 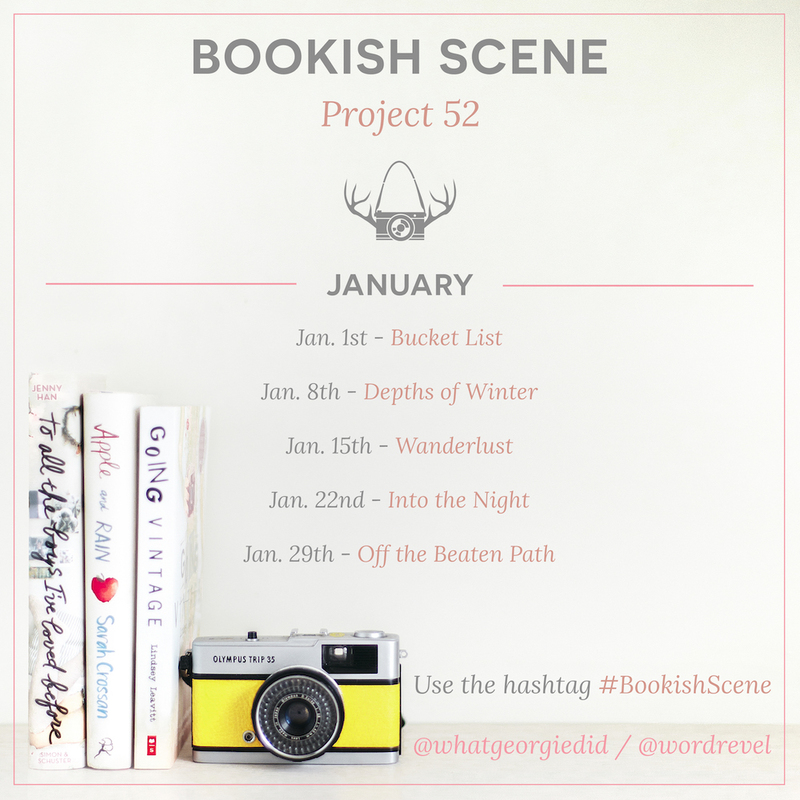 I really want to see this book being turned into a movie, I think if it’s done right then it could be pretty exciting!